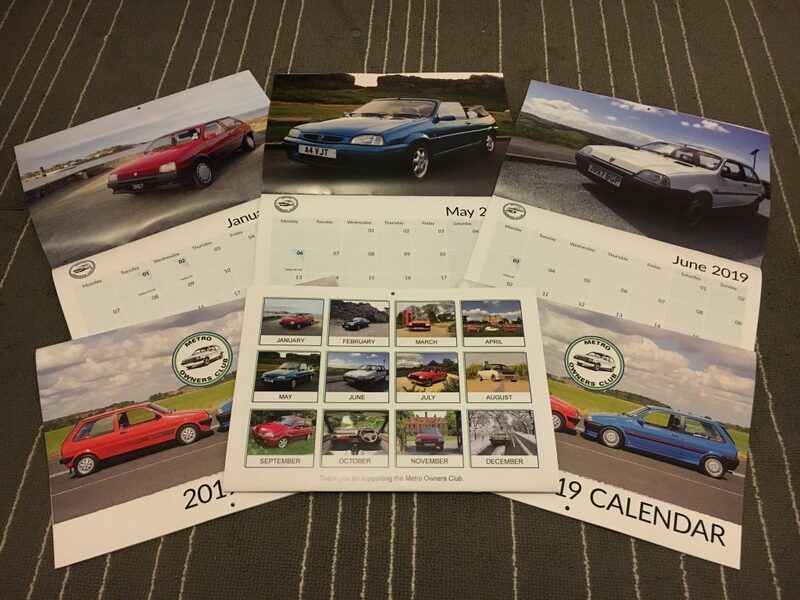 The club has produced a calendar for 2019 featuring members cars, similar to the calendar produced for this year. These calendars are £6 £5 each to non-members and £5 £4 to members. They can be bought at the non-member price by clicking the ‘Buy Now’ button below. This will open PayPal in a new window. Please ensure the delivery address is correct. They will then be posted out second class. Postage, packaging and PayPal fees is £2, giving a whole price of £7. This is for UK postage only. Unfortunately, we are unable to list them at the discounted price online so if you are a member please email jamiefield96@gmail.com with your membership number and I will help as soon as I can. If you have any problems, would like to purchase more than one calendar or would like one posted overseas please email jamiefield96@gmail.com.